No, not a festive indie band. 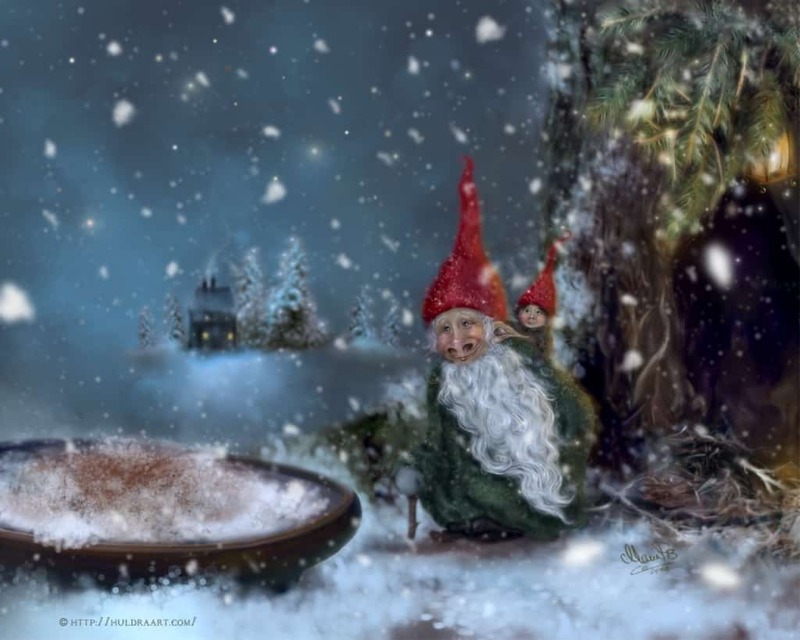 The Yule Lads are a group of 13 pranksters who travel the Icelandic countryside, leaving gifts for children who left their shoes by the window. The gifts are mostly sweets, but children who misbehave traditionally received rotten potatoes. Lovely. 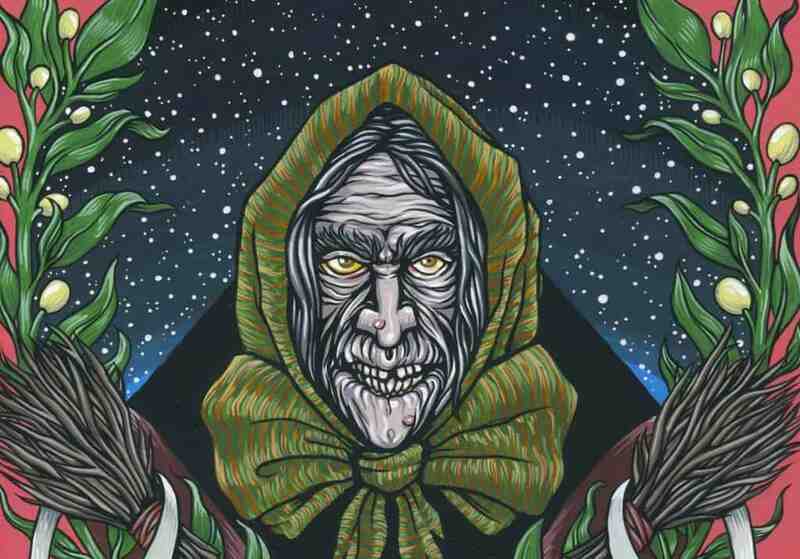 In Italy, La Befana is an old woman who delivers gifts around Christmas. She’s basically a Christmas Witch. Her broom also represents her abilities as a good housekeeper, and they say she sweeps the floors of every house before leaving. Better than Santa, who just comes in and helps himself to pies. Tomte is the holiday mascot of Sweden and Norway. He’s a tiny gnome varying from only a few inches to just about three feet tall, depending on the reports. Tomte secretly lived in a farmer’s house and protected it. These days, believers leave out a bowl of porridge with butter on top for him to eat on his way out. Adorable. 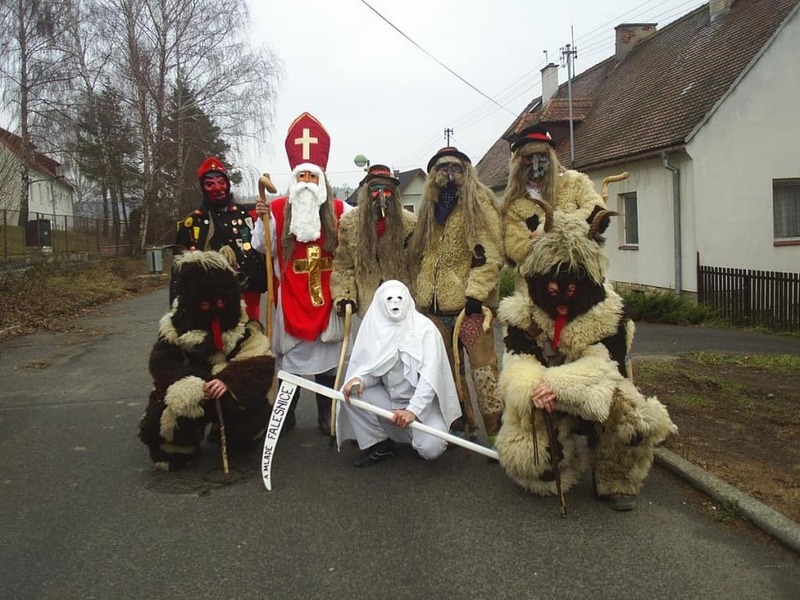 In the Czech Republic, Jezisek is a child version of Jesus who gives out presents. 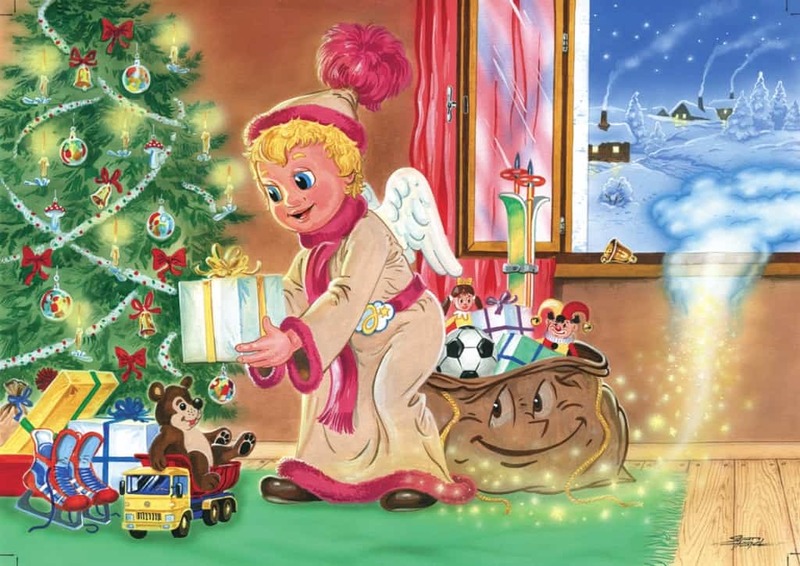 The children who receive presents from Jezisek actually open them on Christmas Eve rather than Christmas Day (how dare they). Unlike Santa, Jezisek enters the house through open windows and sets up the family Christmas tree. Another guy who makes Santa look like a lazy waste of space. This is our favorite one. 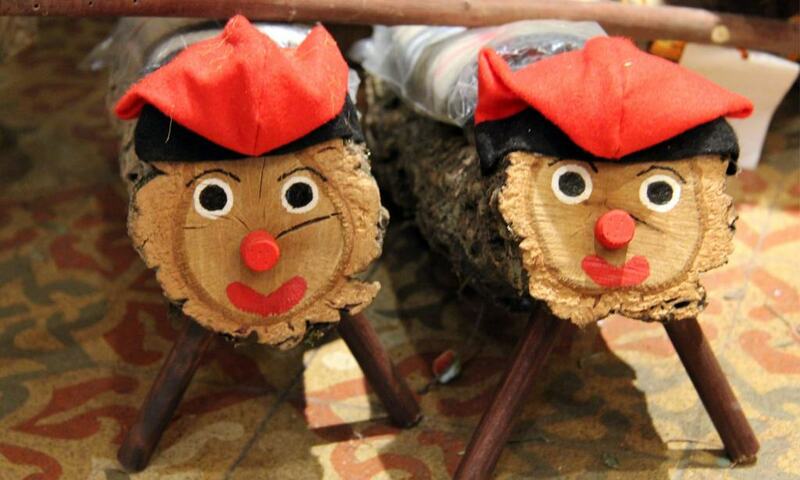 Around Christmas time, Catalonia is full of people who pray for a log to poop candy (seriously). The Tio de Nadal is a log with a smiley face that’s placed in the fireplace, wrapped in a blanket and beaten with sticks. Then the children leave the room to pray for it to do its tasty chocolate business. While they’re gone, the older family members place candy under the blankets. Eventually, the family leave something stinky behind (like garlic or fish) to signify Tio de Nadal is all done dumping out candy. Typically for Australia, things are largely the same with some notable odd twists. 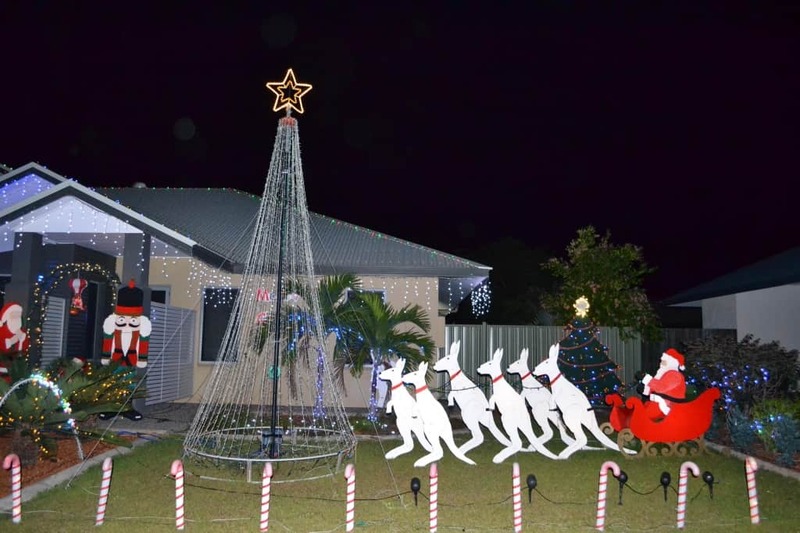 Santa’s sleigh is pulled by six white Kangaroos. Their names are Jackaroo, Bluey, Curly, Two-Up, Desert and Snow. The kangaroos are said to be stronger than reindeer, which is why he only needs six instead of eight. Bad luck, Rudolph. 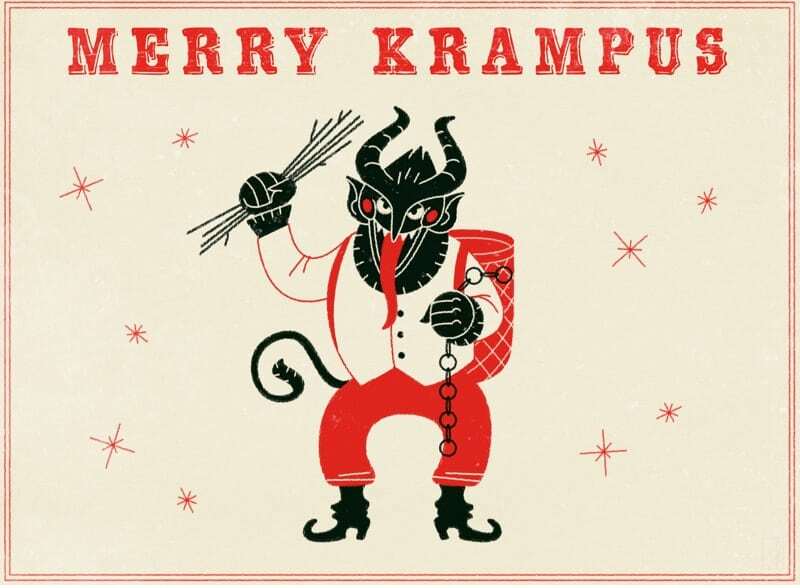 Someone obviously thought Christmas was too sweet a holiday, so they invented Krampus; a minion of Satan who stalks the night before Christmas, looking for naughty children to eat. If you thought a lump of coal was bad, try being eaten alive by a spawn of the Devil himself. Blimey.